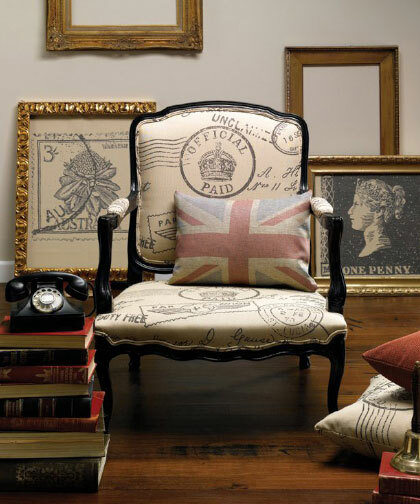 The Cushion Warehouse Ltd is a company registered in England. Its great to hear from you! Please feel free to email or call us with any enquires using the Email Link or Phone Number provided in the Contact Info box or simply fill out the Contact Us form and we will get back in touch to answer your query as soon as possible. Please note that our warehouse is not available for public visits and that office visits are by appointment only.